Bowling is a great sport that offers many benefits, from hand-eye coordination to math. Bowling is accessible to all shapes and sizes, and offers a wonderful environment to practice sportsmanship. 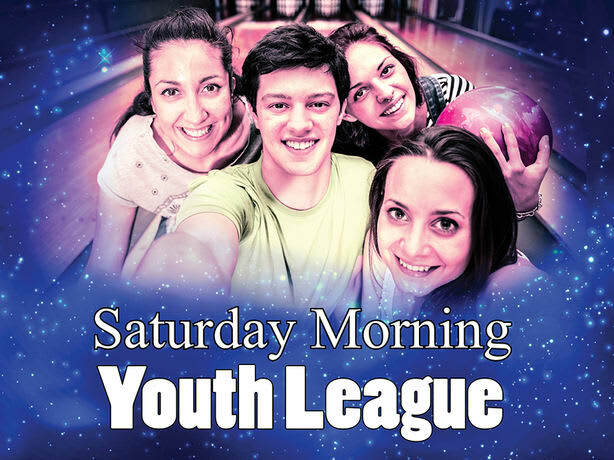 To get your child involved with regularly bowling, checkout our leagues.